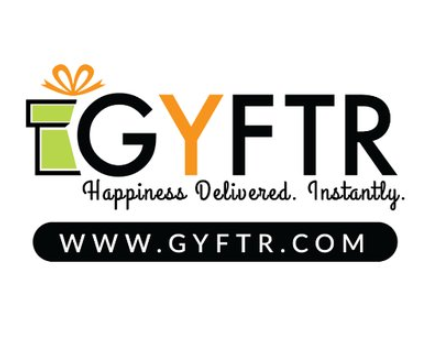 GyFTR is an one stop place for all your Voucher needs. Purchase various vouchers of various websites like Amazon, Flipkart, Myntra and many more at a single place. 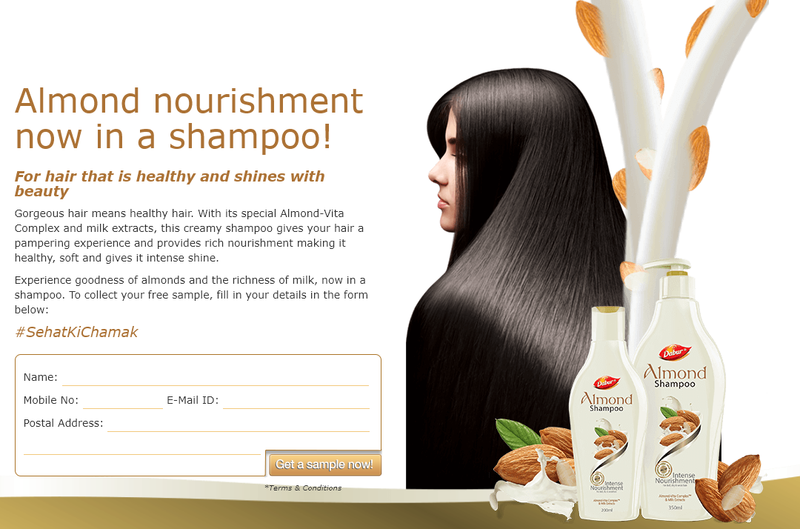 Now Register for an account and get 50 points free worth Rs.50 which can be used to buy vouchers and save Rs.50. REGISTER NOW !! Here we are back with new loot for you. This time deal is on Certification Service, as Droom is offering Droom Certification Service for Rs 9 only. There are no shipping or any extra charges in this. So, grab this awesome deal now, before it goes out of stock. How to Get Certification Service for Rs 9? IPL season is On. 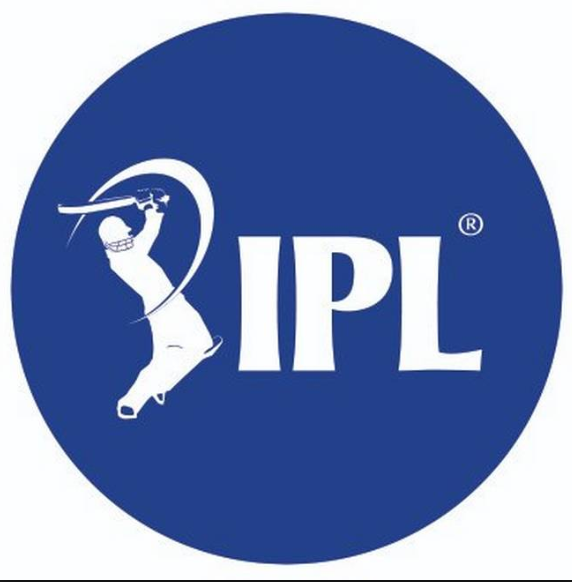 Most of the DTH providers charge for the channels that telecast IPL matches. If you’re a Airtel DTH user or an Tatasky DTH user, good news for you. Both the providers are providing various sports channels to lure customers. Enjoy watching the matches !! Tune in to the respective channels and don’t miss any of the IPL matches. Looking food in train during journey ? Now get Free Food worth Rs. 300 On Train . Railyatri is offering Free Food worth Rs. 300 On Train . Maximum discount is Rs 300. So, Hurry up! How to get Free Food worth Rs. 300 On Train ? Loking for some Freebie? Well now Get Colgate Kid Toothpaste + Motu Patlu Cards for Free from Tryy. 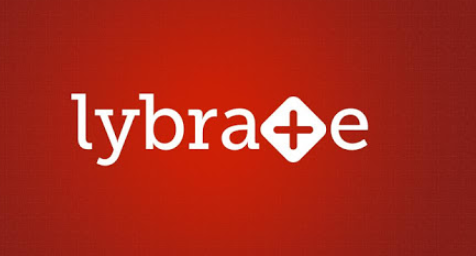 It is very good site who provides freebie. Hurry up!! How To Get Colgate Kid Toothpaste + Motu Patlu Cards for Free?